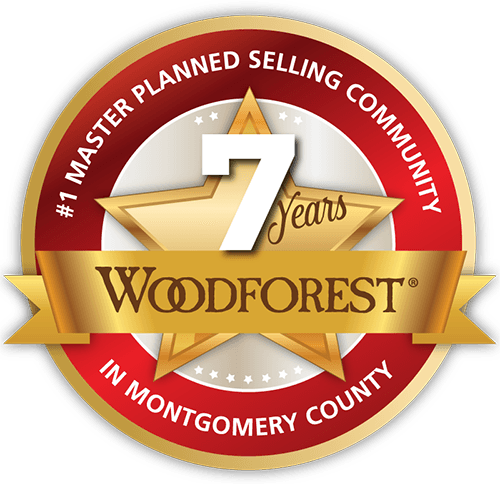 Woodforest residents are located in both Conroe Independent School District and Montgomery. Parents in Woodforest can rest assured they've made smart choices for their children, as both school districts serving the master-planned community have been named among Houston's best. 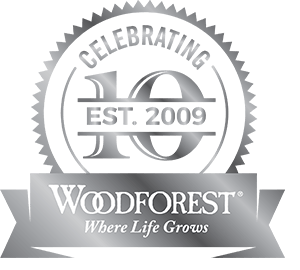 Woodforest’s first on-site elementary school is dedicated to providing a secure learning environment where every child can excel. The mighty Mustangs attend classes taught by nurturing teachers in a state-of-the-art facility with dedicated spaces for activities like band, choir, orchestra, music and art. Peet Junior High students receive a rigorous and well-rounded education. Peet Cubs also have many opportunities to shine in athletics and the arts. Numerous campus organizations are available including Fellowship of Christian Athletes, student council, as well as more unique offerings such as a games club and a calligraphy club. Conroe High School prepares students to become life-long learners. Honors and AP classes are available. Students also can apply to join the Academy for Science and Health Professions, which offers an expanded and accelerated program geared toward careers in science, math, health science, engineering, law, or business. Lone Star Longhorns are prepared for future academic success by a team of highly skilled teachers and staff dedicated to bringing out each child’s unique potential. The curriculum integrates the intellectual, social, cultural and physical aspects of learning so children not only succeed but become leaders and responsible citizens. Oak Hills opened in 2017, and the Lions’ den is a state-of-the art facility that houses a theater wing and competition gym. The well-rounded curriculum includes pre-AP courses. Students also have opportunities to play sports, nurture their artistic vision and join a range of clubs and organizations. Montgomery ISD's 2nd comprehensive high school opened its doors in 2018. In addition to core subjects, students follow one of four pathways (Arts and Humanities, Business and Industry, Public Service and STEM) which prepare them for college and career success. Athletes compete in football, softball, swimming, and more. When it comes to first-class childcare, we’ve got you covered. Parents can choose between two highly regarded institutions right here in Woodforest. Kiddie Academy and Children’s Lighthouse provide fulltime educational daycare for infants and children with a focus on learning and having fun. Located within Woodforest, Kiddie Academy provides educational daycare for infants through kindergarten, with after-school programs available for children up to age 12. Kiddie Academy’s proprietary, developmentally appropriate curriculum, supporting programs, methods, activities & techniques prepare children for school & life success. Not just a typical daycare, Children’s Lighthouse is a family-focused educational school providing care for infants, toddlers, preschoolers and school children up to age 12. Character values are incorporated into the engaging curriculum, which nurtures growing minds and builds a passion for learning.